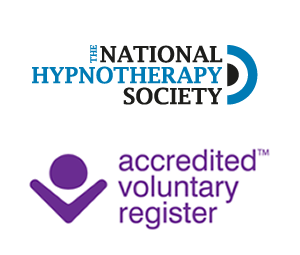 We provide a discreet, confidential space with qualified hypnotherapists at competitive prices. We assure you of a warm friendly welcome and comfortable surroundings, including the pleasant waiting area if you are early for your appointment. Parking is available in close proximity to our counselling/hypnotherapy centers.